Bob Casey has been named as the new chief executive of London Irish as the rugby club today announced a new management structure and team. 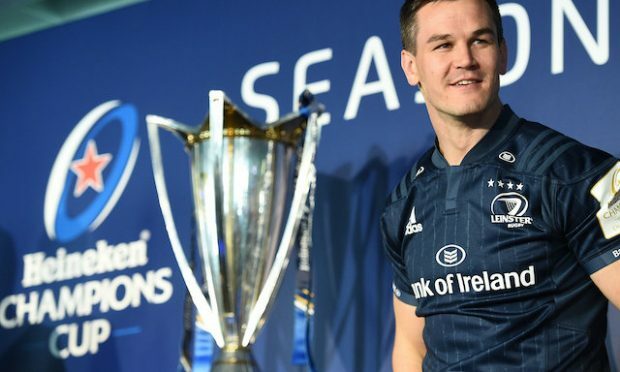 The 35-year-old Irish World award-winner, who previously captained the club, will aided by experienced executives in six different departments; Commercial, Community, Finance, Marketing and Communications, Operations and Rugby. The Kildare native was educated at the famous rugby school of Blackrock College in Dublin before joining Leinster and subsequently moving across the Irish Sea to make his home in Sunbury. Mick Crossan, the club’s President, praised Casey’s commitement to the club. “In particular, we’re pleased that Bob Casey has accepted our invitation to become Chief Executive. 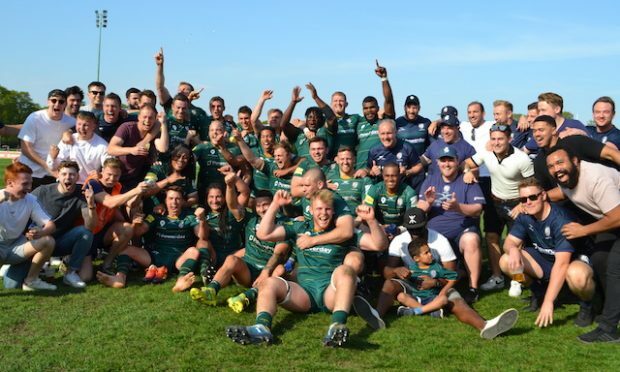 Bob has proven his commitment to London Irish and his leadership expertise both as a player and as a Director and we will be working with him and his team to restore this great club to its rightful place among Europe’s leading clubs,” he said. 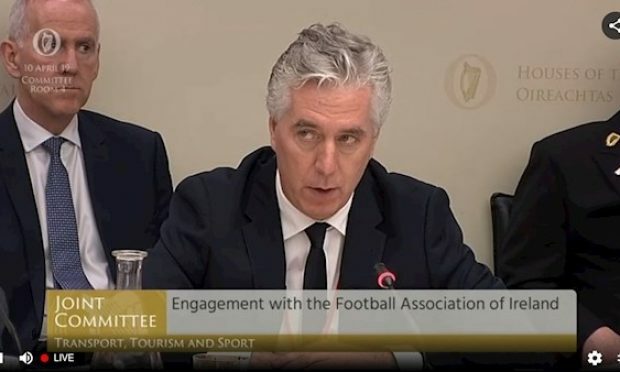 Among the senior appointments confirmed today are Paul Forsyth as Head of Finance, Darren Henry as Head of Commercial, Fiona Stockley as Head of Operations, Glenn Delaney as Head of Rugby Operations and Kieran McCarthy as Rugby Chairman. David FitzGerald reverts to a non-executive Chairman role. Paul Forsyth joins from BBA Aviation plc, a FTSE 250 listed group where he was Head of Financial Planning and Analysis; Darren Henry joins from Harlequins where he was Head of Sponsorship and Commercial Partnerships and Fiona Stockley comes from Reading FC where she was Head of Merchandise and Retail Events. Messrs Delaney and McCarthy previously were interim Head Coach and Rugby Manager respectively at London Irish. Mick Crossan continued: “Since our consortium took over the Club 18 months ago, while we’ve had a busy period reviewing its operations and moving to Hazelwood, we’ve been very aware of what an auspicious time this is for rugby in general and for London Irish in particular. 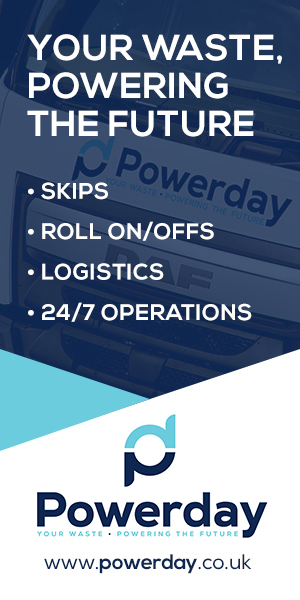 We have been making sure we’re ready to take advantage of current and future opportunities. “On the pitch we’ve made important signings for next season and have strengthened our coaching staff, in particular we’re delighted to have appointed a new Head Coach of the calibre of Tom Coventry who, together with his assistant coaches, will arrive for the start of pre-season in July.